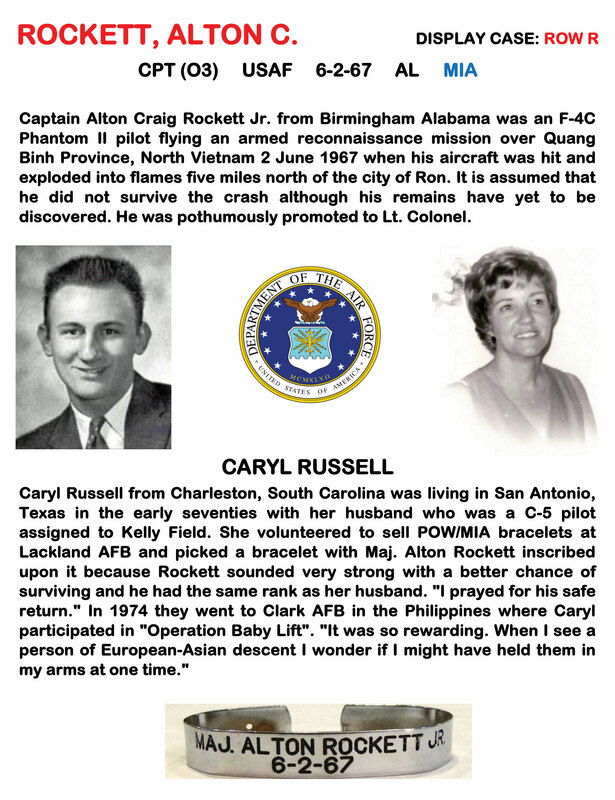 VIVA (Voices in Vital America) distributed some five million bracelets in the early 70s for people to wear to bring attention to the thousands of missing Americans in Vietnam. As a result, treatment for the POWs improved and most returned home in 1973. 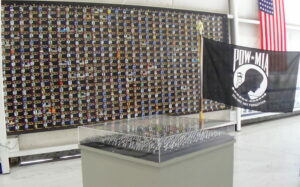 Display Wall with plaques honoring the 714 POWs (74 of which died in captivity). The wall is 8 feet by 24 feet. 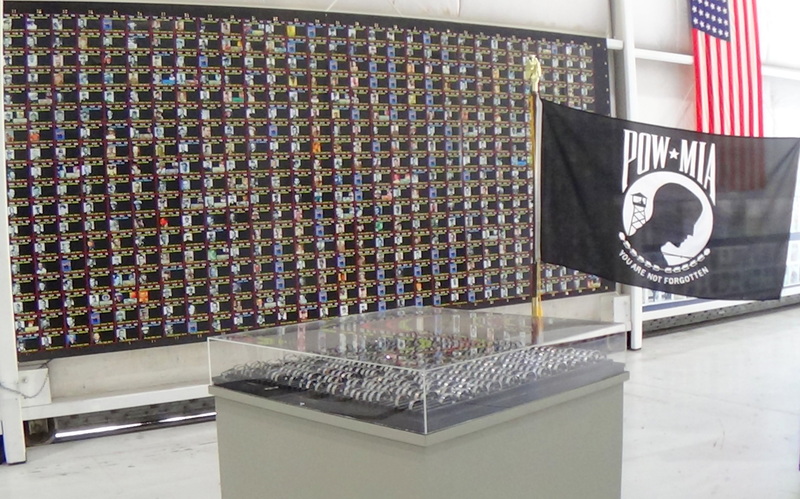 Display Case displaying the MIA and POW bracelet donations. In addition to the 714 POWs, there were another 2646 MIAs. Display Page for each bracelet donated. A Digital Touch Screen will bring up an index, the Display Pages, POW Videos, digital articles and memorabilia. Display Mural painted by renowned local artist Stan Stokes that will go above the Display Wall. 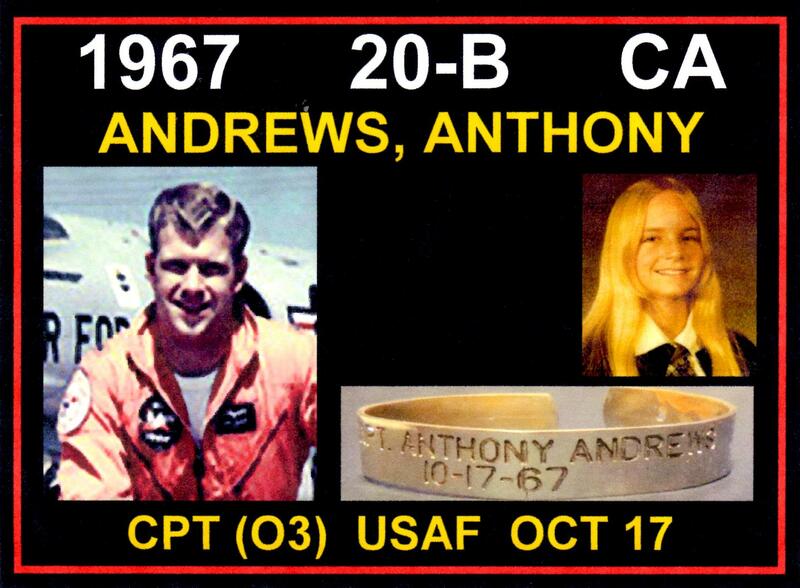 Along with the bracelet we are asking for a photo of the bracelet donor taken around the time the bracelet was acquired and a short narrative about that experience for the Display Page. This is our way of honoring and thanking all of our Vietnam Veterans at long last and to thank those who wore their bracelets for those many days and years. We would be honored to include those bracelets in a special setting that will be seen by thousands of people for many years to come.